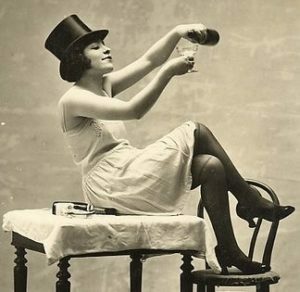 Are you a fan of Thirsty Thursday Speakeasy Nights? Have you discovered our creepy Afterlife Series? These fan-favorite, after-hours events are now combined! Hear chilling tales and explore taboo topics while sipping cocktails at Margaret’s house, 1340 Penn. Suggested for ages 21+. Must present ID to enjoy spirits!